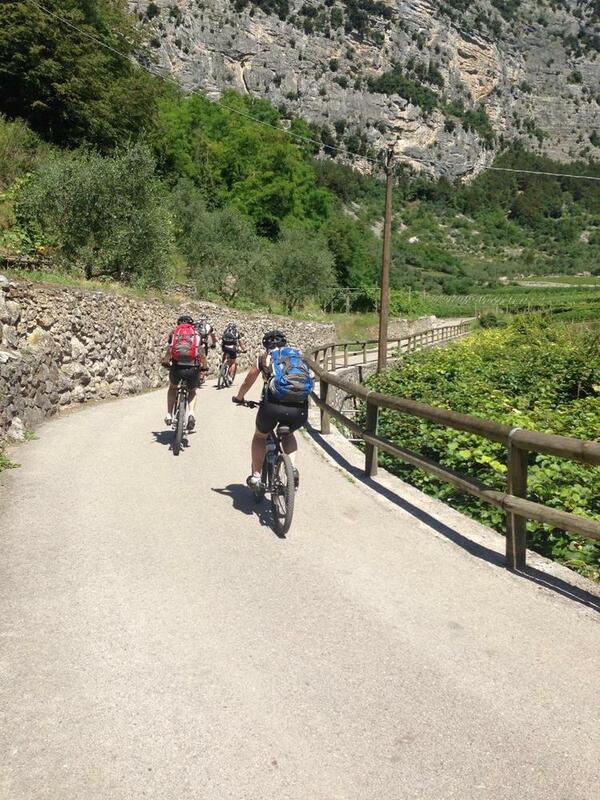 Breathtaking guided bike tour among the olive groves of the castle in Arco to the famous glacial wonder of the Marocche. Take your chance to improve your climbing skills on singletracks and to practice your downhill skills on very easy cross country trails. 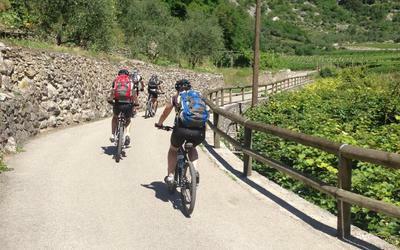 This tour offers an amazing mix of the most stunning biking routes on the northern part of Lake Garda without too long climbs. Picture stops at panoramic points for some great shots. Requires good fitness and off-road confidence in mountain biking. Short distances will be covered by foot.